Tornadoes are a devastating and dangerous weather phenomenon. With wind speeds often reaching 150-200 mph, tornadoes can completely level an entire community in matter of seconds. Even homes or businesses not in the direct path of a storm can suffer catastrophic damages from windstorms and hail. They strike without little warning. 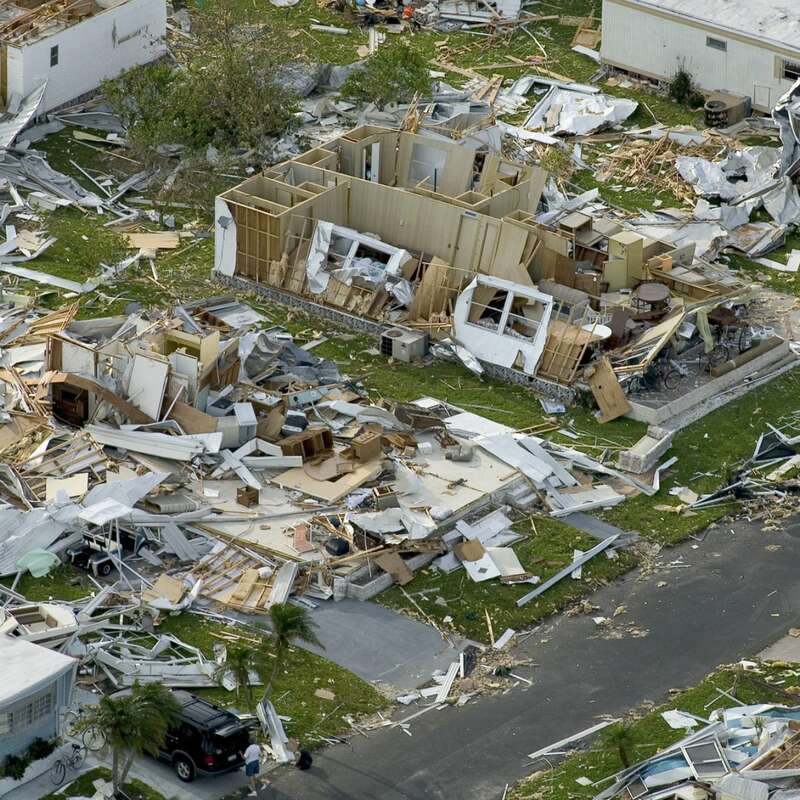 Unfortunately, following these types of disasters unscrupulous practices employed by some insurance companies and contractors can make a bad situation worse. Sometimes the insurance company’s handling of your claim, can often be just as damaging as the damage caused by the tornado, hail or windstorm. Claims are often undervalued or denied by insurance carriers in order to save money and avoid costly payments. As policyholder you are entitled to full compensation for any damages caused by these weather events. Insurance companies and the contractors they hire often times ignore or minimize damage. Fortunately, most states insurance laws provide for protection of the property owner, and we have the knowledge and resources to help make sure each and every business or homeowner receives a fair and equitable settlement. The Mitchell Law Group can help you get all the money you deserve for your property damage claim. We have helped policy holders by stepping in when their insurance company has refused to pay a valid claim. We have dealt directly with many major insurance carriers including Allstate, Farmers, Farm Bureau, State Farm, and many others. If you would like to arrange a free consultation to learn more about the Mitchell Law Group, LLC and the services that we provide, please contact us.